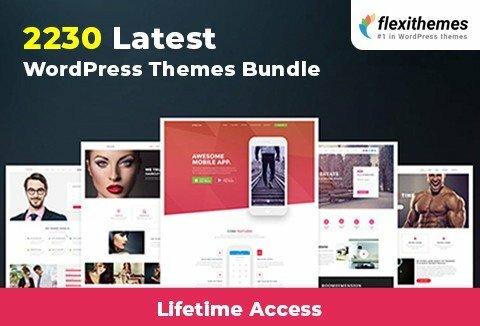 WordPress has become one of the best places for people to start with their businesses and grow them into something more lucrative. 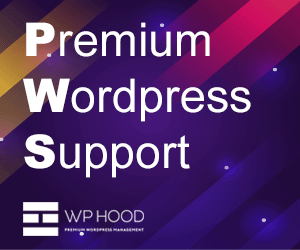 There are many websites powered by WordPress, and if you are also one of them, you must be looking for how you can improve your WordPress Website in 2019. 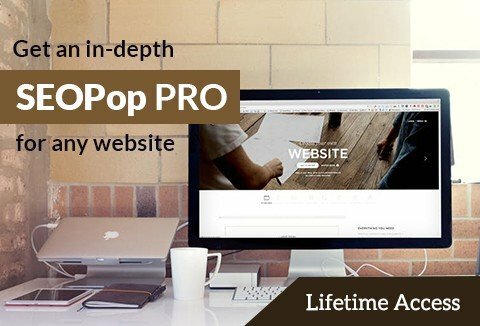 No matter if you are a beginner to WordPress or you have been using it for some years, there are a few things that you should note if you want your website to perform better in the coming 2019. 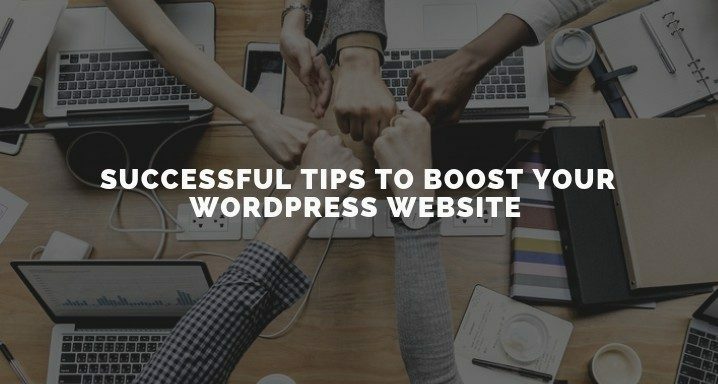 Here is a list of tried and tested successful tips that will help boost your website in 2019. So, what should you do to increase the speed of your WordPress Website? 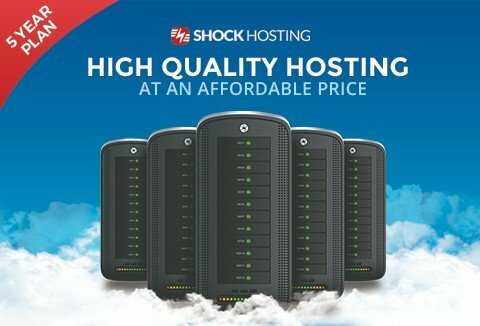 The first thing you can do is have a host that provides you with faster load time. 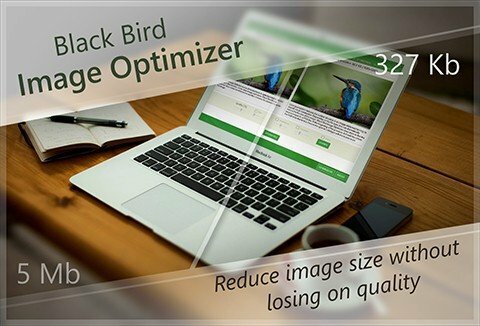 The second is to optimize your website like have smaller images, not have a dirty dashboard and update your plug-in regularly. You should also have a tool that can check the speed of your website for you so that you can easily analyze if there is a lag and fix it instantly. There are some CDN such as Cloudfire which will also be helpful in boosting the speed of your WordPress Website. If you are a regular WordPress user and have some traffic on your website, you should try to keep it cleaner. Your dashboard should always be clean. This means that you should continually approve comments and update your plug-in. Keep uninstalling the old themes that you no longer use and keep updating your themes. The plug-in should also be updated on a regular basis, and the older ones should be deleted. The core is also important and should be kept updated manually or automatically. There are a few reasons to keep your site clean. One is to increase the speed, and the other is to save it from being hacked which happens a lot to the WordPress Websites with dirty dashboards. Hacking is fairly common in the WordPress websites. Most of the hackers make such changes in your website that you will have to spend much time fixing it and it is a real pain to do so. 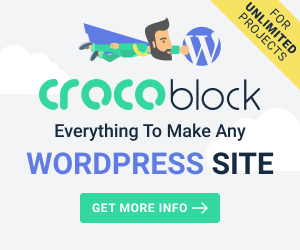 Although there is no explanation why people have been hacking and ruining the WordPress Websites. What we do know is that you need to keep your website secure. You need to have an automatic backup of your site data that happens continuously so that you can restore your content as soon as a hacker has ruined it. Ask your host to provide you with a security tool and if that does not happen then install some security plug-in. Lastly; you should have a really strong password for your WordPress Website. We all know that WordPress is a free website that is cheap and is best for the entrepreneurs who are looking for a budget website option. However, if you are looking at WordPress for a long-term business goal, try investing some money in it. 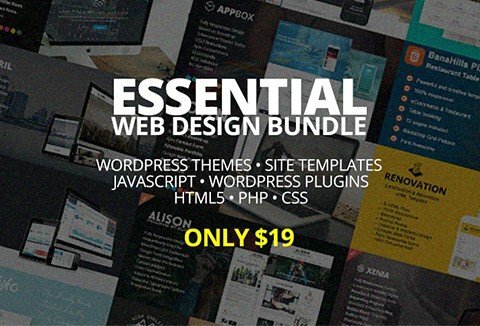 You can invest in things such as the hosting providers, a custom theme, some plug-ins that will help your website in some ways or the other and some other things that you find relevant to your website. Most of the products that you will invest in WordPress Website will surely not dent your pocket. However, you should be smart about your purchase and see what is beneficial for you in the future. “Content is the king”. The basic aim of the WordPress website is to be able to share content in any form. If you come with a mindset that people will just come to your website because you have created it, no traffic will come to your website. The internet user has become really smart and only invests their time in websites that have relatable content. So, build contentment that is useful for the users. When you create content for your website keeps in mind to solve the problems of the others. Only put out quality content, and make use of plug-ins that will make sharing your content easy. Give yourself a goal to put out this much content in one month and stick to it. Remember one good quality content is better than ten bad quality ones. Make a habit of writing your content on notepad or word before you post it on WordPress website. We know that content is the king. But your content will not bring you amongst the top search results in Google. This does not mean that you need to put out bad content; all that is required is to optimize that content with SEO. The search engine will take up the keywords that are matching with the keywords that have been put up in the search box. Hence try to make sure that your content is SEO optimized. Also, keep in mind that the rules of SEO keep changing now and then. So, you should make sure that you keep updating the information that you have and imply it in your content. You can also take some SEO courses online so that you have a piece of better knowledge. After following all of the above steps, now you have a clean, fast and good looking website that is also SEO optimized. Now, what is left? Your website is your product, and you have made it the best, what’s left is the customers. If you wish to build your business with your WordPress website, you should build your subscriber list from your website. Your subscribers are the people who are true to you and are loyal to your website. Hence it would help if you tried to increase your subscriber’s list. First of the entire job is to keep the subscribers that you already have happy. This can be done by sending those free things such as e-books and cards and much more. Also, you can use products such as MailChimp or Infusionsoft and capture the emails of the subscribers and keep them engaged. These are seven easy successful tips that anyone can follow to optimize their website and attract a lot more users in 2019. Just remember that your website needs to be updated regularly. You need to work on it constantly if you want to have the best results for yourself and your website. One of the most important things with WordPress website is that the content you put out should be relatable. Only then will the users visit you and will be willing to spend their money as well as time on you. So use these above steps and have a successful website by the end of 2019. Bharti is an MBA by qualification, a Digital Marketer by passion. She is high on positivity and social media. She is an avid learner and explorer by heart. A serendipity lover, nature-seeker and full-time Believer! 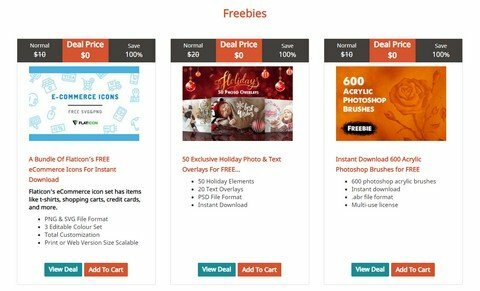 Apart from handling her new-found love, DealFuel– a daily deals site for web designers and developers with some really good deals and freebies, you can mostly find her escaping into the nature trails enjoying her digital detox away from concrete jungle. Excellent tips and good advice 🙂 I think new bloggers often overlook the safety and security aspect, leaving them vulnerable to hacks early on. Super important to stay on top of those things with any website.